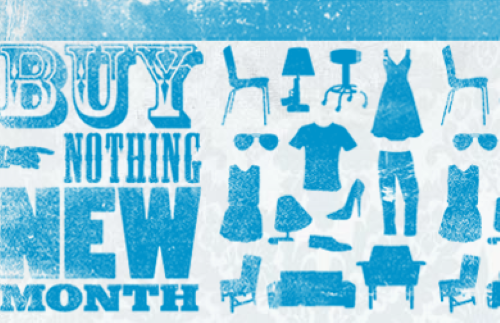 Buy Nothing New Month is a campaign to get people thinking differently about consumption and the lifespan of stuff. Its an idea that started in Melbourne Australia and is spreading to the Netherlands and USA. In this interview founder Tamara Dimattina explains what motivated her to start the project and how we can maximise the life of stuff by keeping it in circulation. via Buy Nothing New Month: Interview with Tamara Dimattina – Shareable.